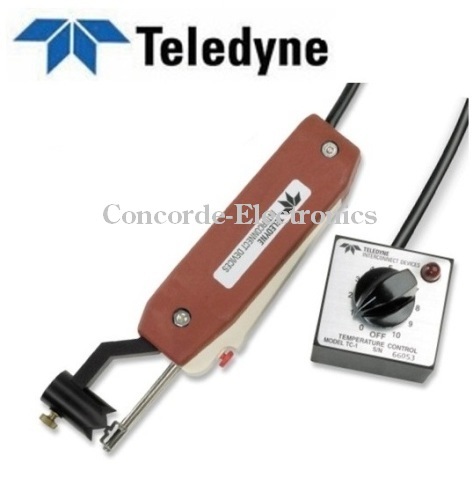 Teledyne Impulse TWC-6 is designed to remove a variety of insulation types, quickly and easily, without nicking the conductor or damaging the existing insulation. Temperature controlled heat permits the user to limit the temperature for materials that burn, scorch or emit fumes. Ideal for removing longer lengths of insulation.  Table Bench mount and blades (001-312-5) included.  Cable Size: up to 5/8"